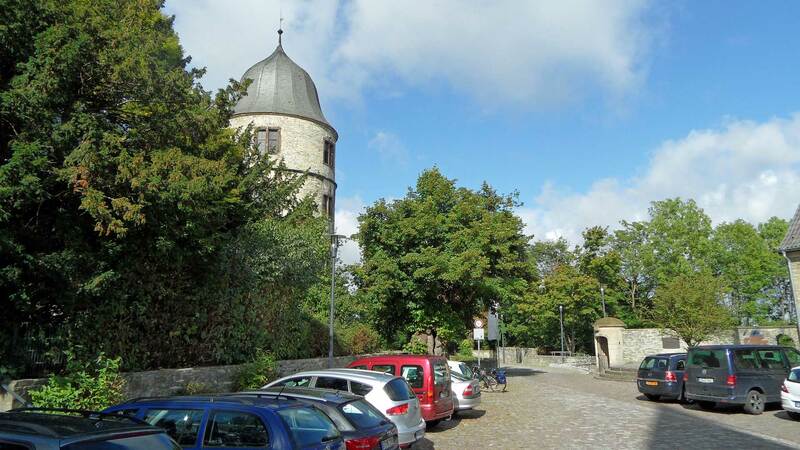 Wewelsburg is not far from the German city of Paderborn. The place gave rise to much of the mystery cults and occult rituals that surrounded the Third Reich. The castle has thankfully been a role model in many sci-fi movies and computer games. Some are retrospective constructions, but Heinrich Himmler should at least have seen this castle as something extraordinary. 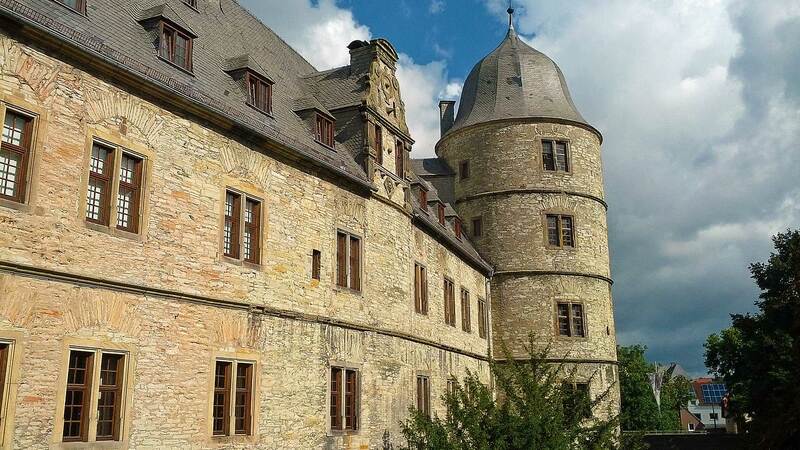 Wewelsburg, which today is often called ” the SS-castle”, was originally built by a German ruler from 1603 to 1609. Castle forming a formation of a triangle, where one tower is at each corner. Several castles with similar construction are located in the area. They are also built in the same period. 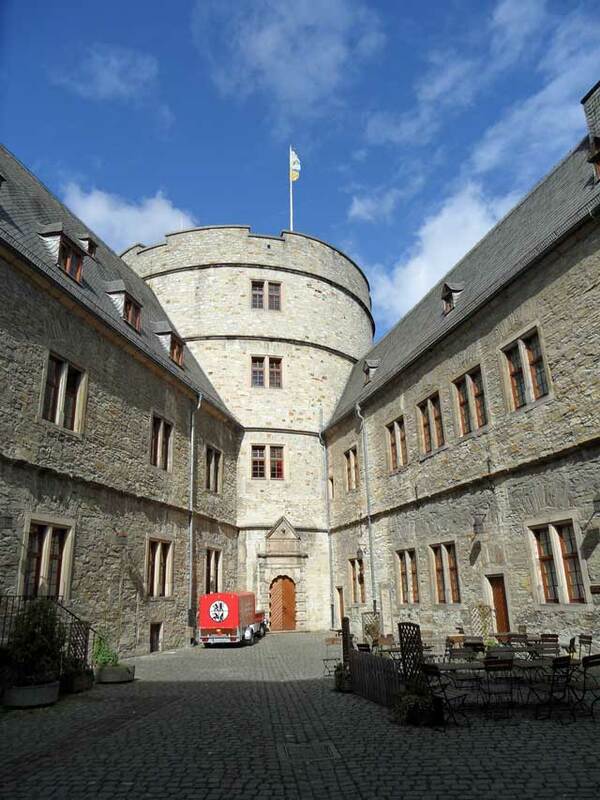 In 1934 the leader of the Schutzstaffel (SS), Heinrich Himmler acquired a taste for the castle. 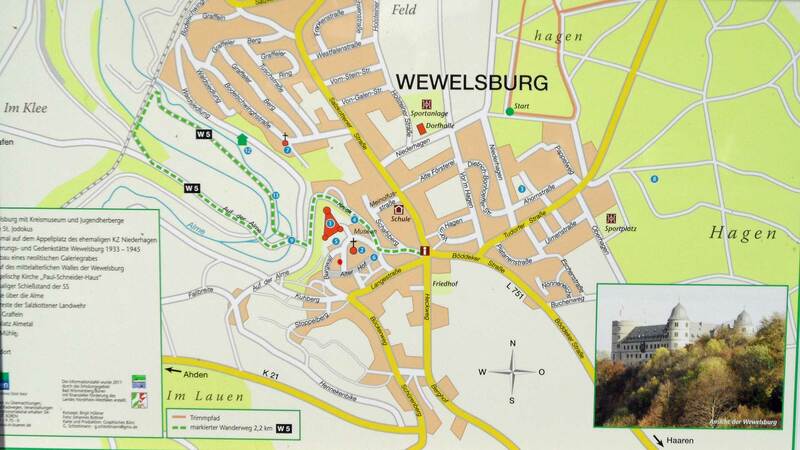 Wewelsburg would be “the heart of SS activities”. The plans were to introduce a kind of elite school for SS soldiers. To get ownership of the castle was not so simple. The National Council of the region Büren opposed this and did not want to sell the property to Himmler. After protracted negotiations, the country Council finally agreed to rent the castle to the SS for 100 years. The rent per year amounted to a symbolic sum of one Reichsmark. Now the SS had control of the castle, and soon focus was on pseudo-science. A large library was established, and it also conducted archaeological excavations in the area. The castle was designed for that purpose. 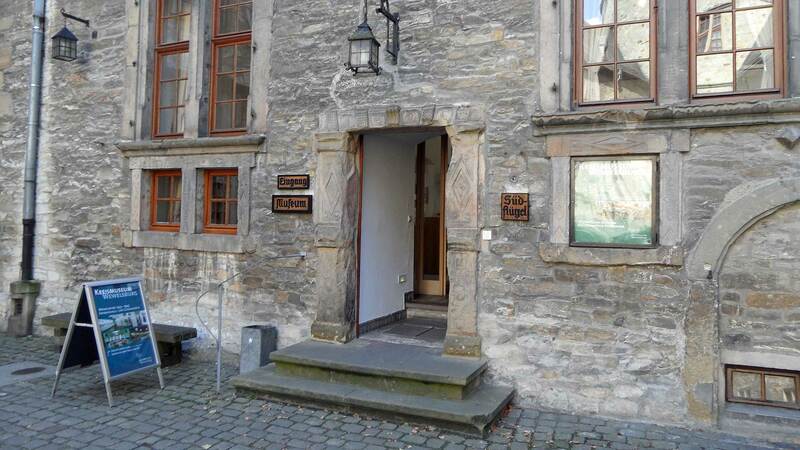 The SS and the secrets within the walls lasted until March 1945. 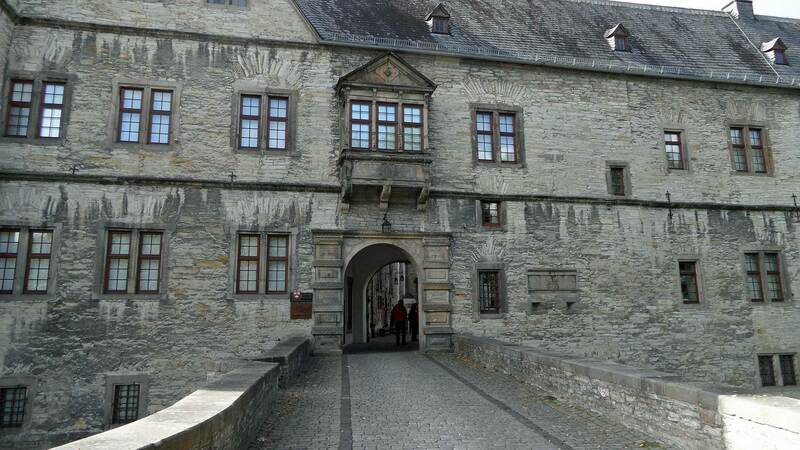 A popular reputation about Wewelsburg is that aliens or at least their craft were inside Wewelsburgs thick walls. In 1936 crashed an unidentified object in the Schwarzwald forest near Freiburg. The rumor says that the wreckage was taken to Wewelsburg, where its details were studied and the knowledge of these contributed to remarkable prototype aircrafts were developed by the Germans at the end of World War II. Close to the castle, there was a concentration camp, Niederhagen. This was the smallest concentration camp during the war and housed initially 480 prisoners from Sachsenhausen. In 2000, there was the last construction in the form of a monument dedicated to the camp prisoners in the Niederhagen concentration camp. 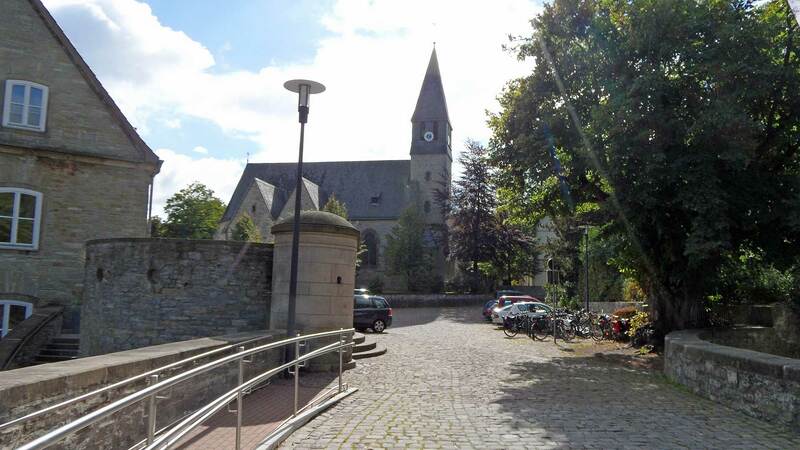 Three days before the Americans reached Paderborn was orders given to blow up the castle. This took place on March 31, 1945. The main buildings were blown up. SS soldiers changed into civilian clothes and fled. 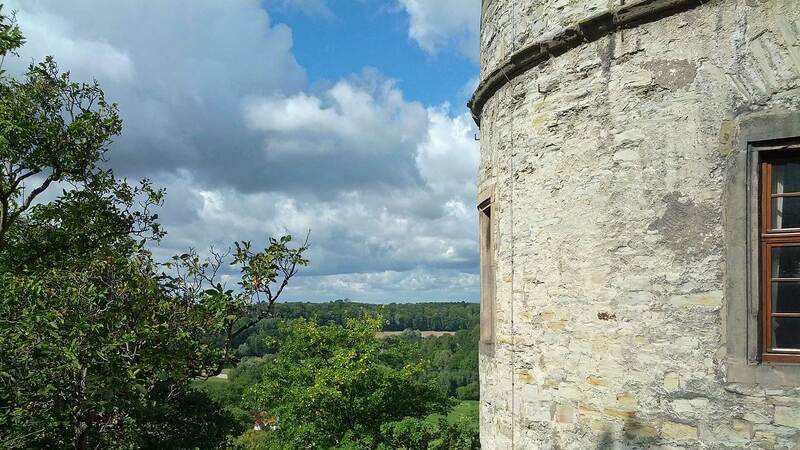 According to villagers in Wewelsburg, they were given free to plunder everything of what hasn’t been destroyed. Because of the destruction from the blasts, has the mystique about the castle thrived. 1948 began the reconstruction and in 1950 the castle could be consecrated again. Within the walls were now a museum and hostel. By 1982, the entire castle was restored and classed as war memory. Wewelsburg’s full name is now; Wewelsburg 1933-1945: Kult- und Terrorstätte der SS.